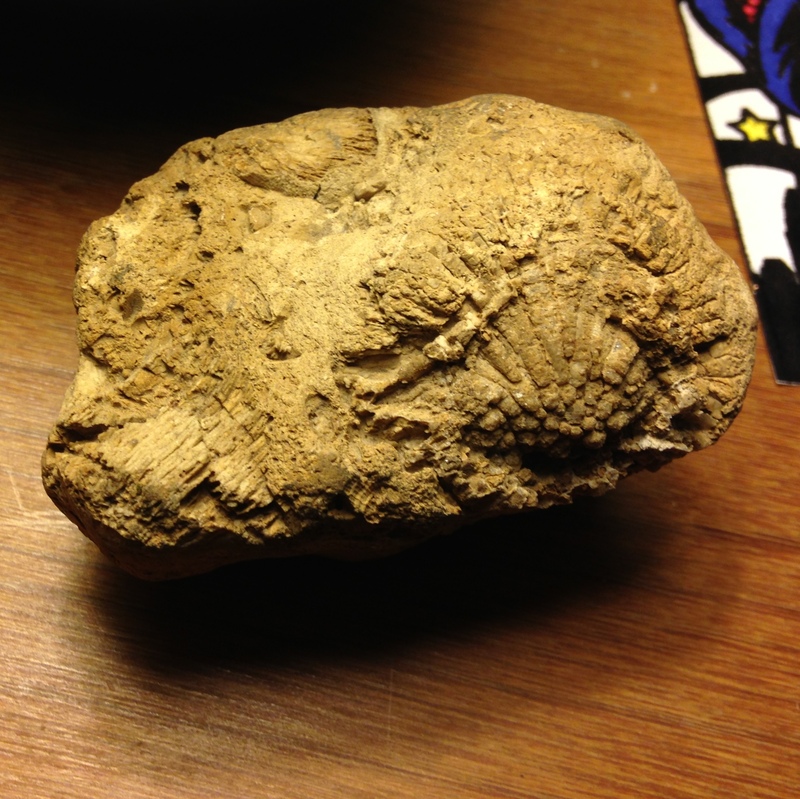 Check out this lump of coral fossils. The fossil might be from Chicago. We had it affixed to a piece of art with other Chicago memories, like a railroad spike. 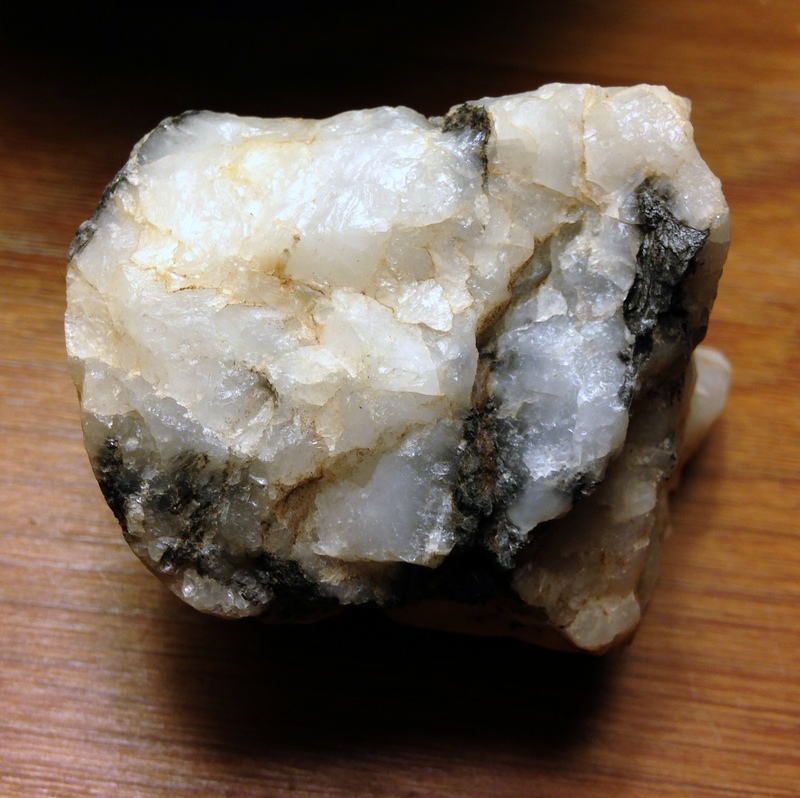 This rock, though, definitely comes from northern California. 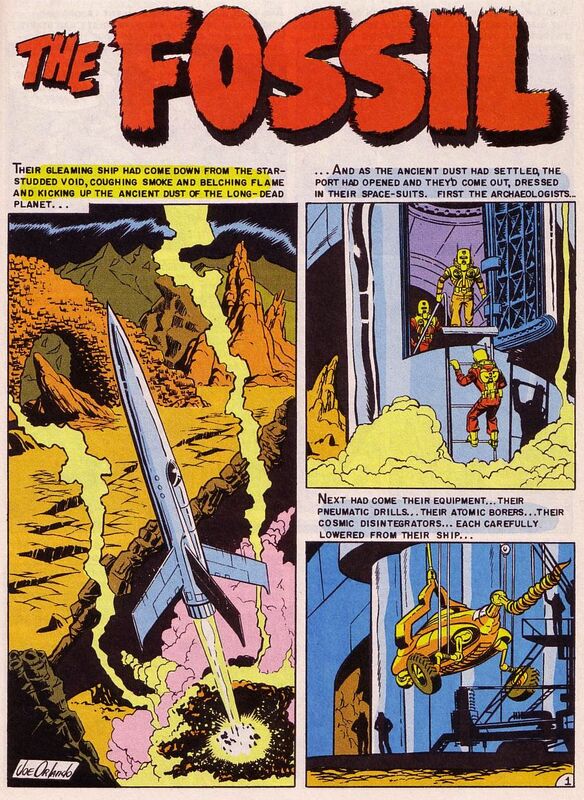 Joe Orlando hits another EC Comics home run with “The Fossil.” It’s a good thing we were not actually alive to read these in the 1950s or we could have grown up terribly warped. We might have even turned into raving dinosaur-obsessed lunatics with a fan blog – or some similarly hideous fate. 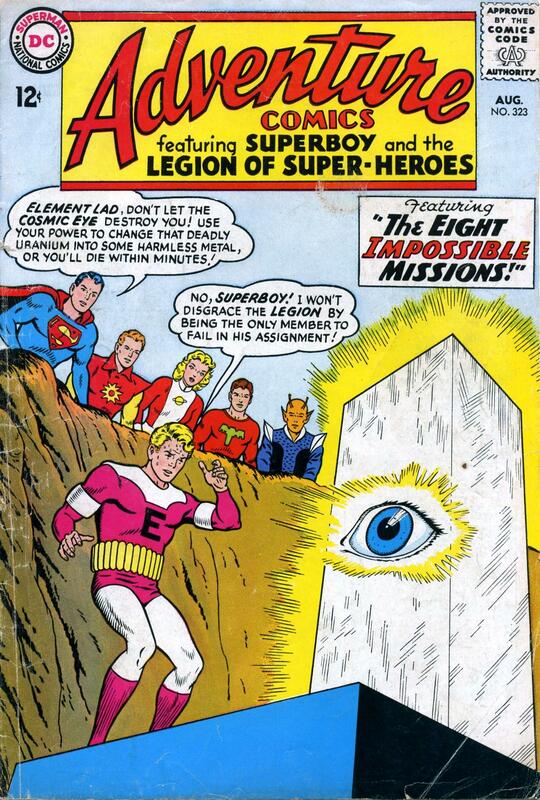 – From Weird Fantasy #22; 1953, EC Comics. 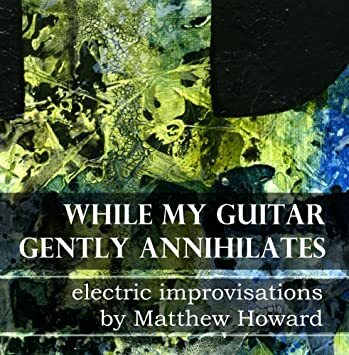 Reprinted 1998 by Gemstone. This isn’t a comic book but you know how we love dinosaurs here on Mars. Fossils of all kinds, in fact, completely fascinate us, as does anything prehistoric. 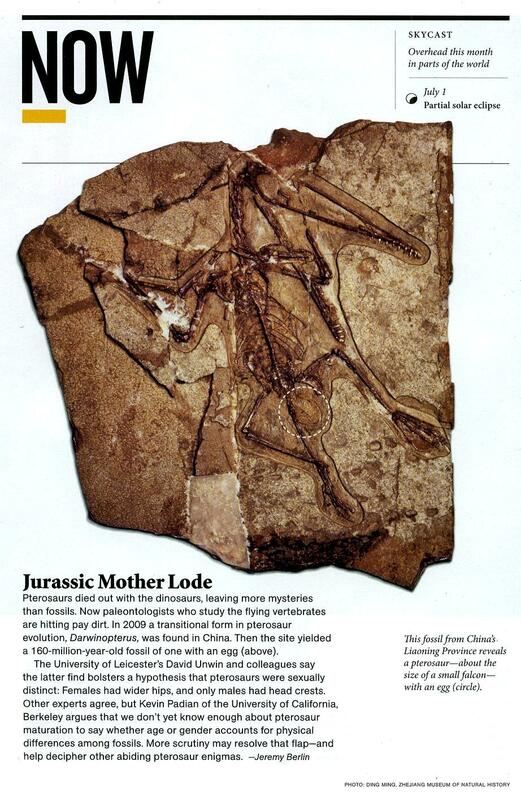 Here’s a bit about some of our latest fossil finds. 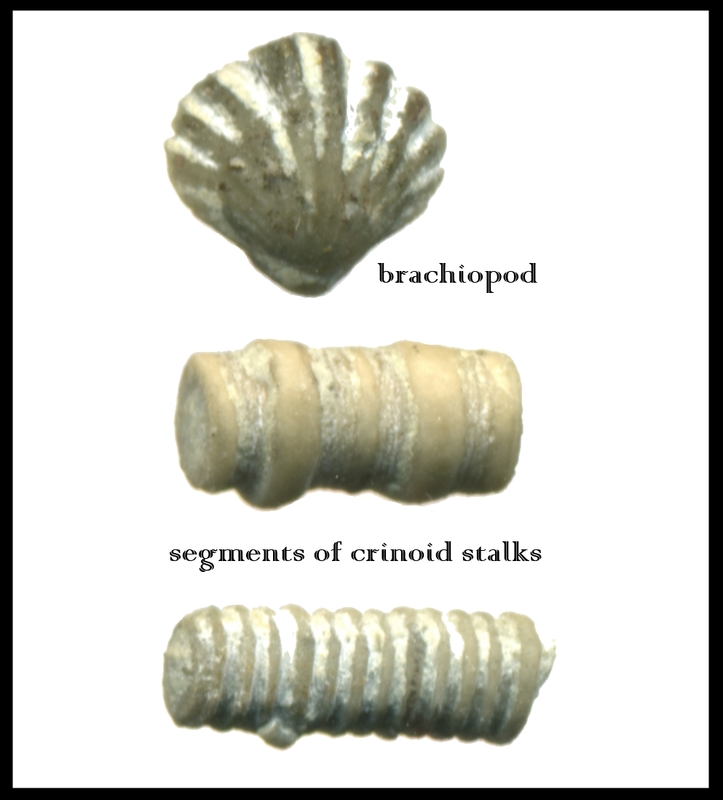 Fossils: A brachiopod fossil and two crinoid stem segments. Crinoids and coral fossils populated the creek at Mockingbird Park, back when our friends Wade and Chris lived near that park as kids. We’d go hang out in the creek and dig up rocks, and break them open to see if anything cool was inside. Wade liked to catch crawdads, too, and once we caught a bucket of tadpoles – but that’s another story. Even our driveway had fossils. We spent many hours sifting through the gravel driveway, finding numerous crinoid and coral fossils and other unidentified shells. 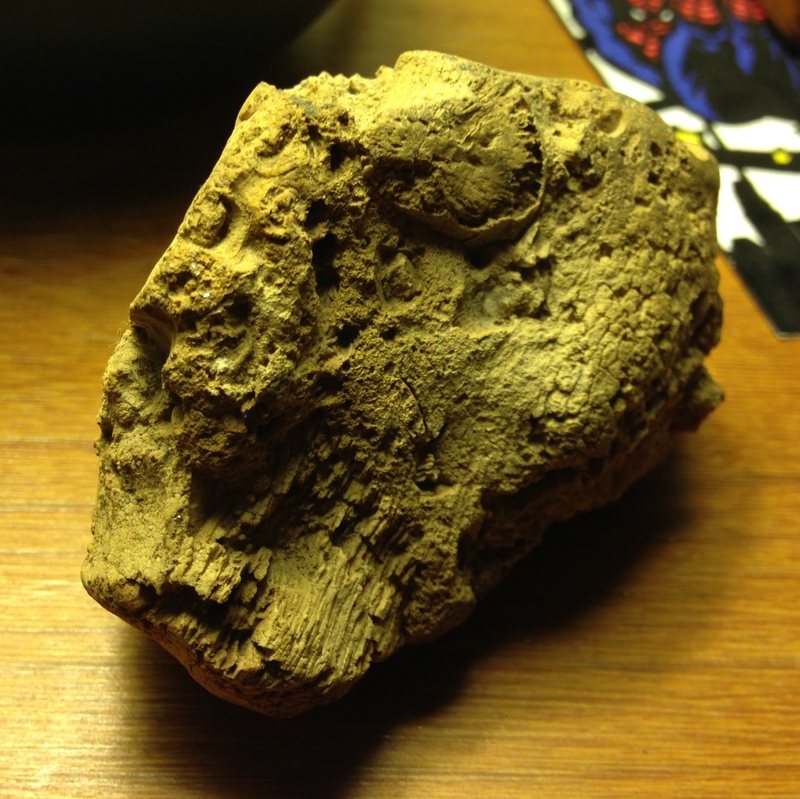 Our very first fossil find: a chunk of coral at the base of the driveway where it met the road. It caught our eye as we waited for the school bus to arrive, and the rest is pre-history. The fossils in this photograph are more recent finds. 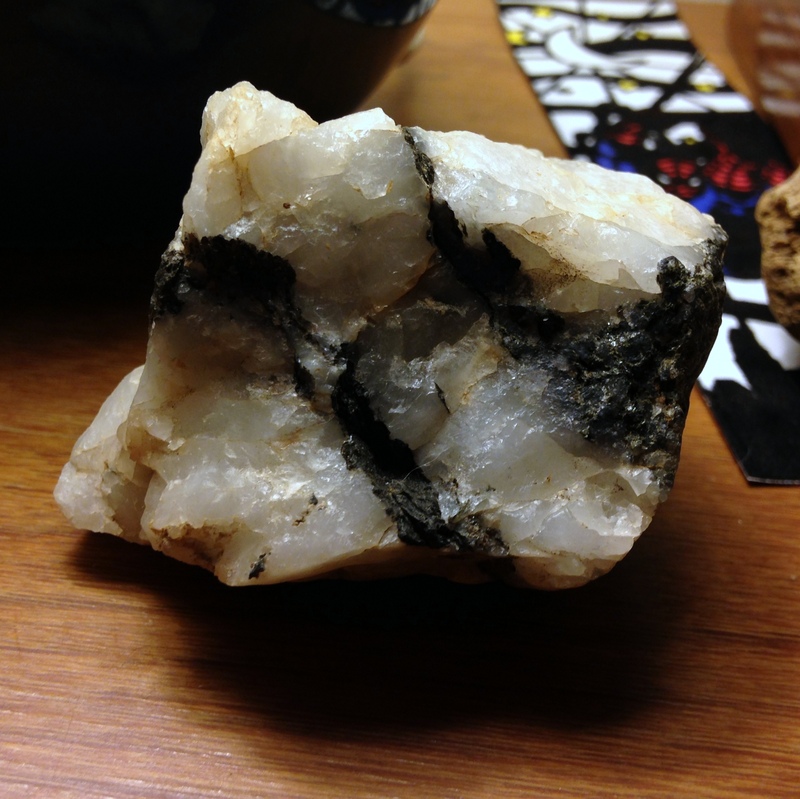 Gina, long-time President of our Fan Club, dug these specimens out of a bed of layered limestone and shale in rural Indiana on a recent family visit. We cleaned them up a little bit, removing sediment to reveal more of the details. 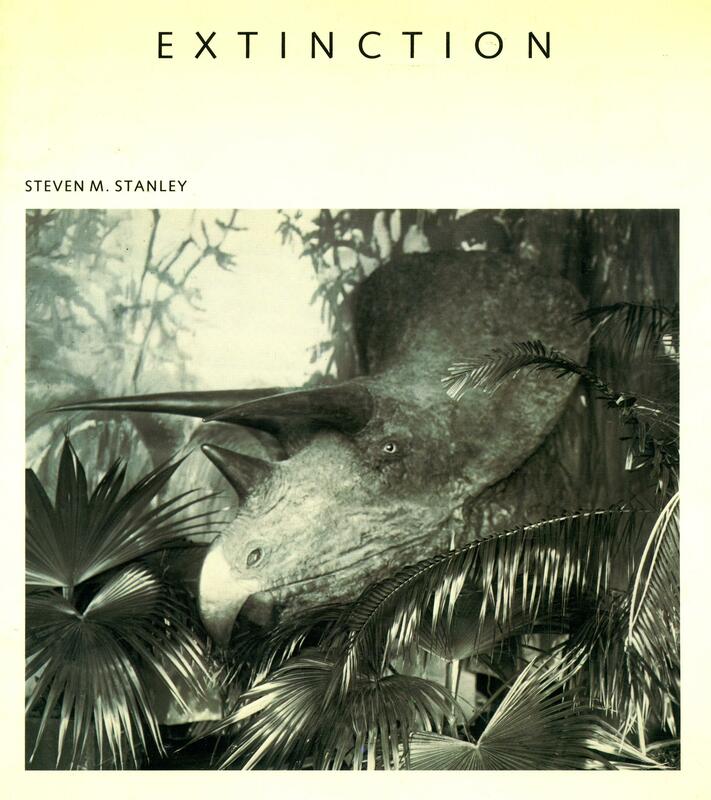 A little research with Steven M. Stanley’s Extinction, pictured below, shows they date back to the Mississippian period of the Carboniferous era. The Carboniferous is so named because that’s when most of the plants lived that later became coal deposits (carbon.) Within 100 miles of where Gina found these fossils lie extensive coal mines. 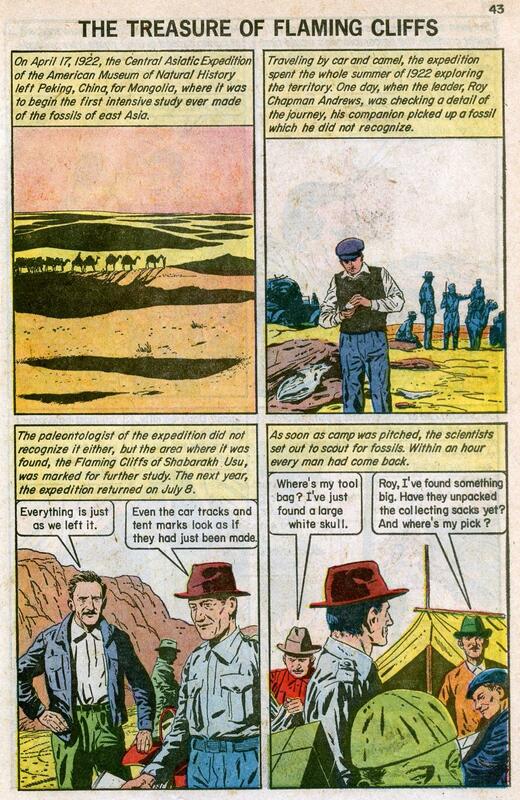 This geology and geography for the fossils is also confirmed by Fossils for Amateurs: A Handbook for Collectors by MacFall and Wollin. Crinoids are sea animals which were once plentiful when seas covered the continent of North America. They resemble today’s sea lilies. Missouri, where we lived and collected many fossils in the 1980s, named the crinoid the state fossil. Brachiopods appear similar to today’s bivalves such as clams, but researchers believe they are a distinctly separate group with only superficial resemblance. 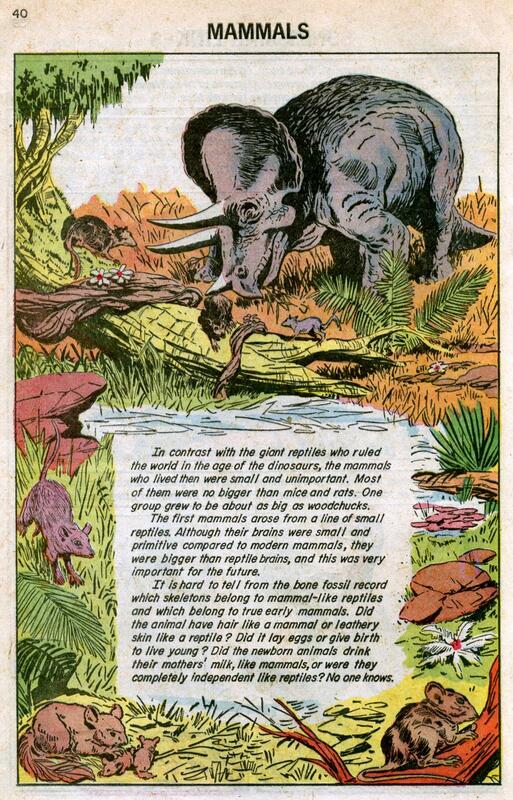 Extinction is an amazing read that takes you through all major extinction events of prehistoric times. It’s geology, history, biology, palaeontology, botany, minerology, and dinos dinos dinos all rolled into one. If you think you know about how the dinosaurs died off, that’s just the tip of the iceberg. You will never look at life on earth the same way after reading this book.